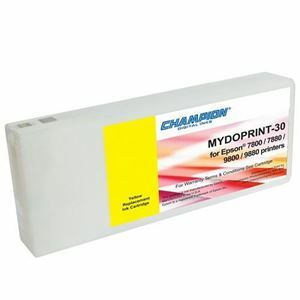 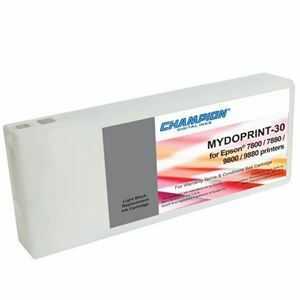 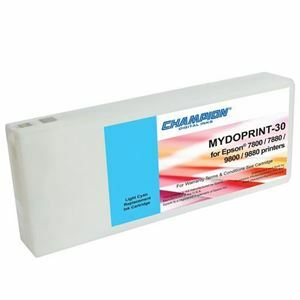 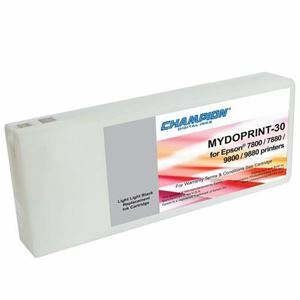 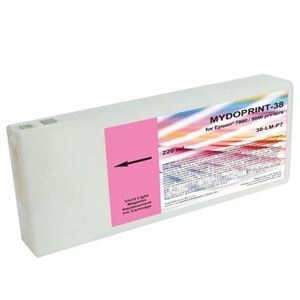 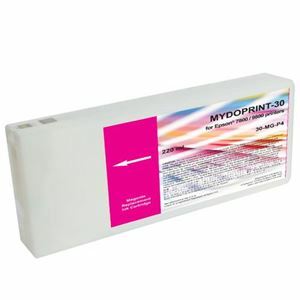 Does not require new profiles for any media when used on top of OEM inks. 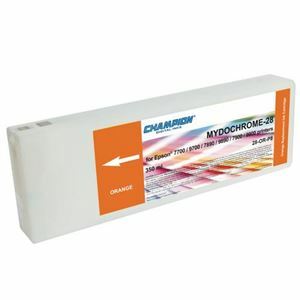 Prevents head clogging using our latest "Self-Disperse Technology" (SDT). 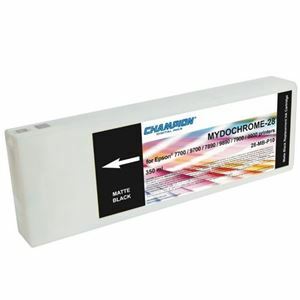 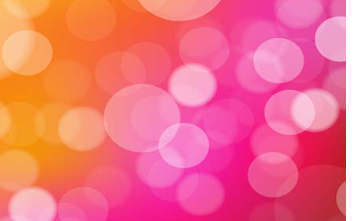 A full system flush is not required when used with OEM inks.